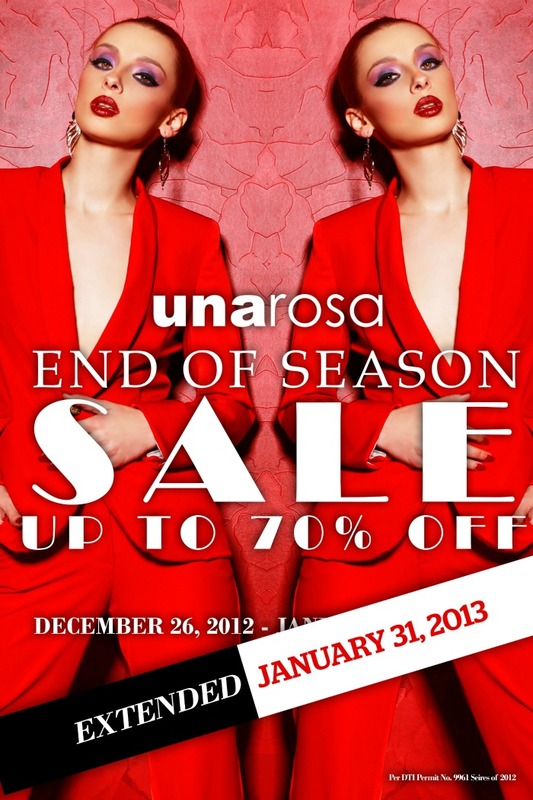 unarosa end of season sale extended!!! Great news ladies! 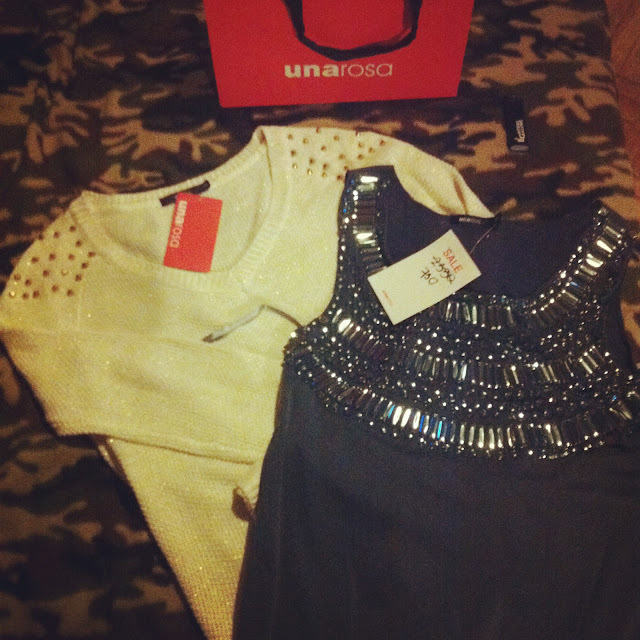 Unarosa's end of season sale was just extended! 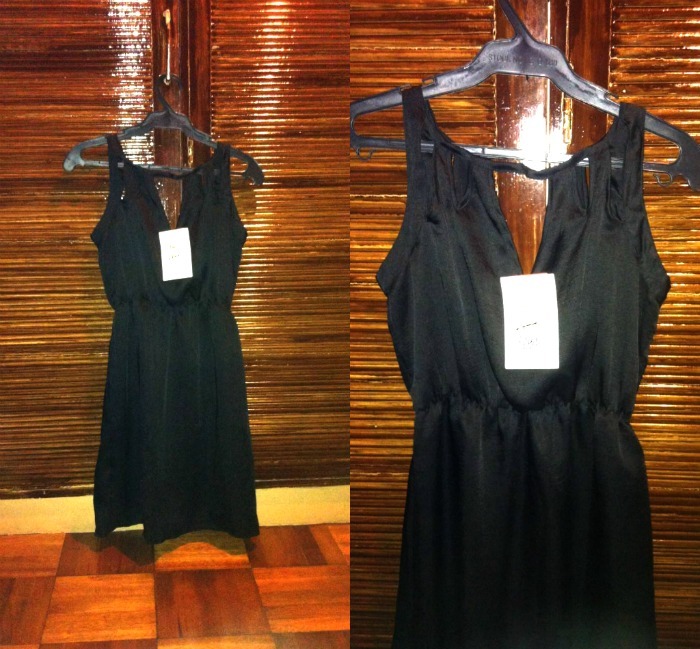 Now you have more time to shop for great deals like the two dresses I purchased some time ago for less than 1K each!!! I promise you, it'll be worth your time. Lots of pretty dresses and sensible but totally chic office-worthy pieces. Check out their sale at all UnaRosa branches.